This is probably going to be double dipping, since this film will more than likely make my top ten, but I had to put it on this list because most people haven’t seen this film though it is easily available. The film concerns a British author on a book tour in Tuscany giving a speech about his work. His book expels upon ideas of the originality of art. A woman listening to the discussion meets with the man and the two begin a journey discussing the many ideologies and theories of his book. What starts as a simple discussion consumes into a journey of the progressive nature of originality versus imitation in humanity. Questions abound concerning the authenticity of the relationship and journey they are taking. What is original and what is copied? This is a prison film, and it’s a brutal and aggressive shock to your eyes and ears from the very beginning. Hunger concerns the life of IRA inmate Bobby Sands, who started a hunger strike while in prison in Northern Ireland in 1981. The transformation of Michael Fassbender is dangerously realistic. 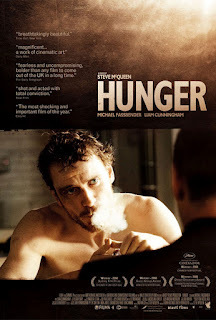 This film is hard to watch, it unflinchingly showcases the brutal nature of prison and the plight of the inmates during the hunger strike. Nonetheless, it’s an ambitious feat of filmmaking. Troll 2. Deemed one of the worst films of all time. Meet the people who love this film, who admire and watch it on a regular basis. This is a cult film, revered by the fans that memorize every single line of the film. Now, I know you are probably wondering how this could be enjoyable to watch. Well, it’s the same appeal of why it’s fun to watch people at the airport or mall. 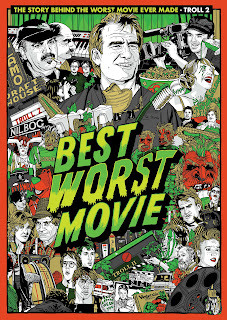 It’s a fun and entertaining documentary about a group of people who hold and undying admiration for something most of the population would laugh or ridicule. Insightful and intriguing. I always have something for my horror movie-loving crowd. So, here’s a bit of nostalgia for you. This might not be a straight-up horror film, but horror fans should still watch it. This is one of my favorite Vincent Price performances. Basically it concerns a conman who is exploiting village’s superstitions in order to make profit by finding witches and prosecuting them. 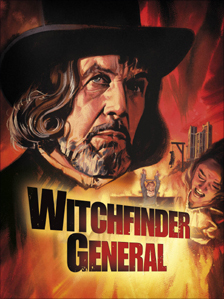 Vincent Price plays one of his most unfavorable characters in this film. Horror fans, give it a try. 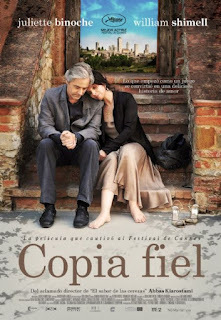 Very nice.. Certified Copy is amazing. Also FYI: Troll 2 is also available on watch instantly. 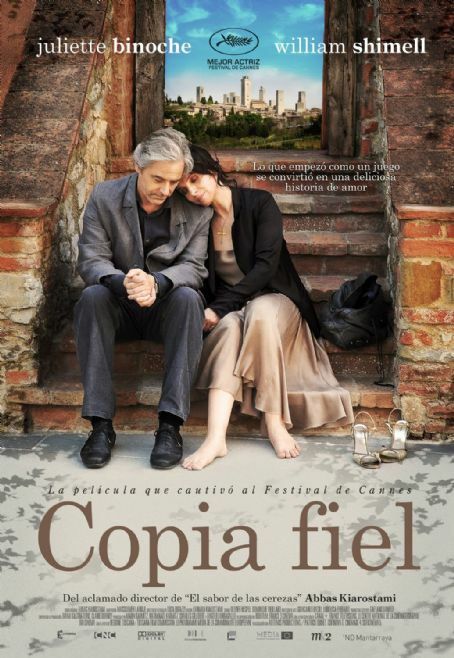 Thanks for the reminder to watch certified copy. Heard about it then forgot about it. Oops.